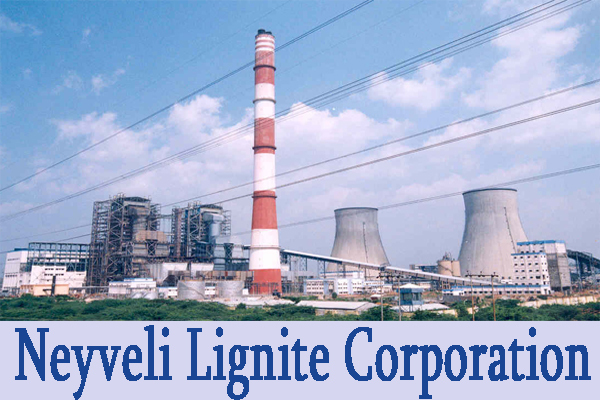 Neyveli Lignite Corporation (NLC) Has Invited Application Form For 32 Industrial Trainee . Application Fee: For All Candidates Application Fee is -Nil. Age Limit: Age limit should not exceed 28 Years As On 01-06-2016. Age relaxations will be applicable as per the rules. Educational Qualification: 10+2 / Intermediate Examination or its equivalent qualification from a recognized Board/University. How to Apply: Eligible and Interested candidates can download application form through official website before or on 25th June 2016.